From the primeval wilderness of the Sabi Sand to the lush spoils of Shamwari and Phinda, this luxury safari explores them all. 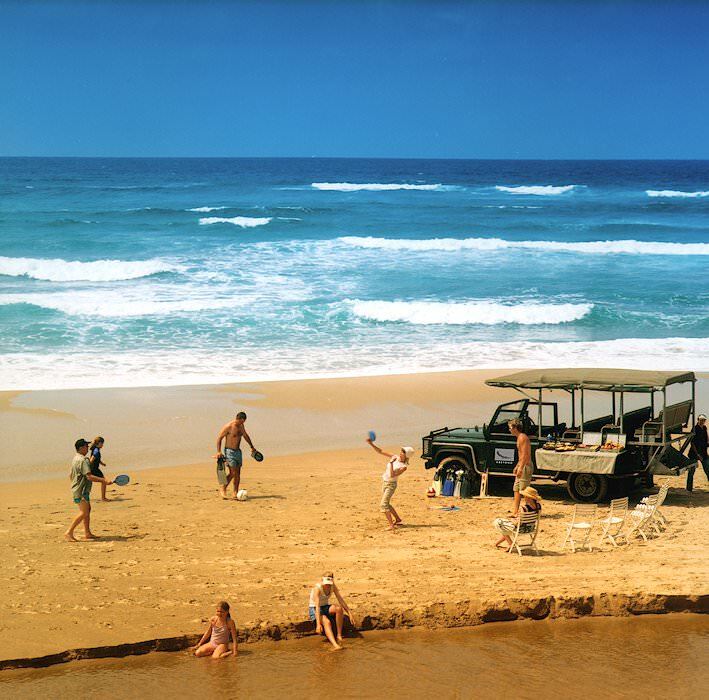 Guests are met and welcomed at any location of their choice in either Johannesburg or Pretoria at the start of their South Africa safari, from where they are transferred to O R Tambo International Airport for a flight to Port Elizabeth. Guests will be met on arrival in Port Elizabeth Airport, from where their safari makes its way north to the Shamwari Private Game Reserve. Shamwari is home to Africa’s Big Five (elephant, rhino, buffalo, lion and leopard) and is in a malaria-free region of the country. 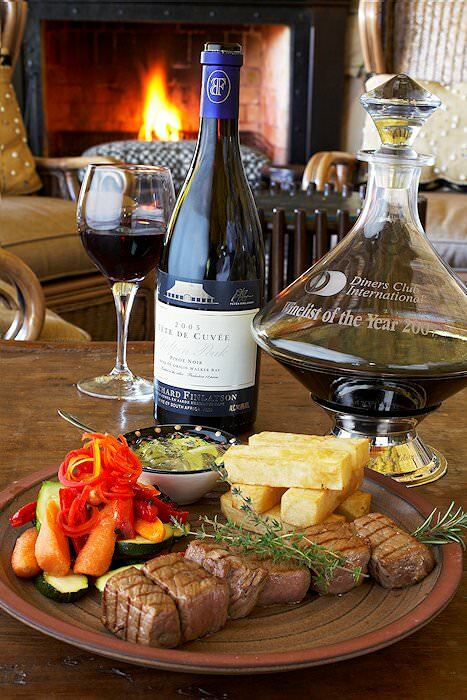 The reserve is situated in lush bushveld along the Bushman's River halfway between Port Elizabeth and Grahamstown. 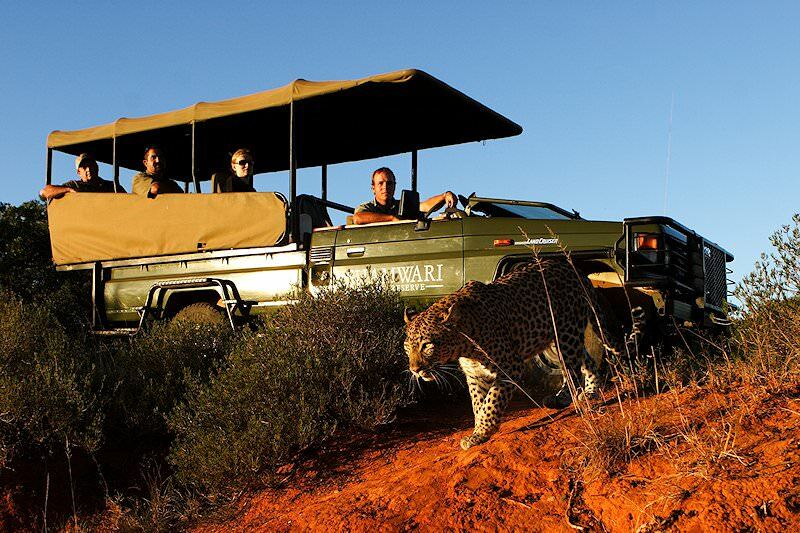 The day is devoted to two open 4x4 safaris conducted by experienced rangers and trackers in the Shamwari Reserve. The area is steeped in pioneer history and dates back to a time when a multitude of game roamed wild and free in this part of South Africa. The 25 000-hectare reserve boasts five ecosystems which support an abundance of animal, bird and plant life. A last morning game drive in Shamwari is followed by breakfast after which guests are transferred to Port Elizabeth for a flight to Durban. Guests are met on arrival at Durban Airport. Sugarcane plantations line the route as your safari travels along the KwaZulu-Natal north coast en route to Phinda Private Game Reserve, situated in the lush Maputaland region. 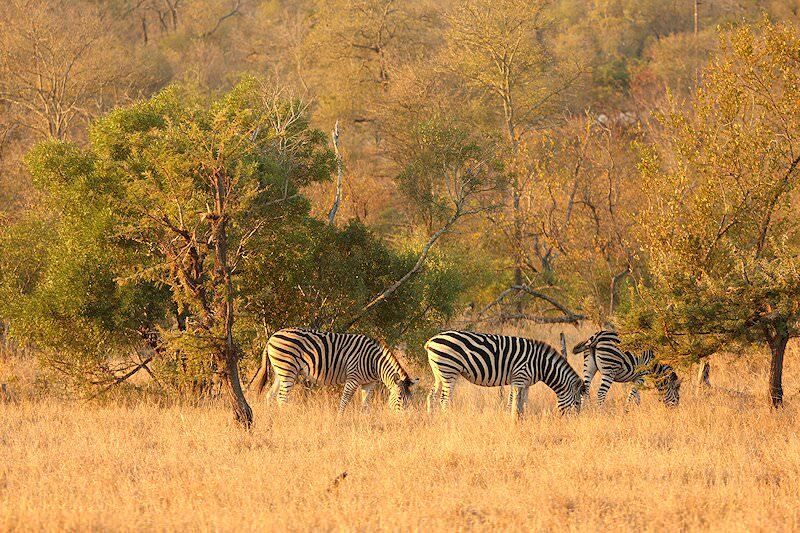 The reserve encompasses 23 000 hectares of prime bushveld, with no less than seven distinct ecosystems. The reserve is home to the Big Five as well as a large diversity of other mammal species and 280 identified bird species. Phinda is reached during the late afternoon. The two open 4x4 safaris conducted today will afford guests the opportunity to view the rare sand forests of Maputaland, with fever trees standing guard over the many small creatures that make this reserve their home. 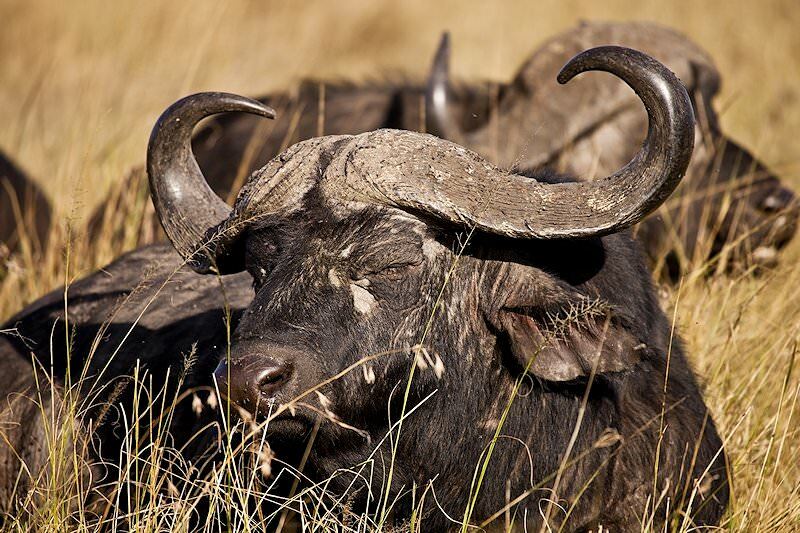 Sightings of the Big Five are a near certainty and will surely provide some of the highlights. 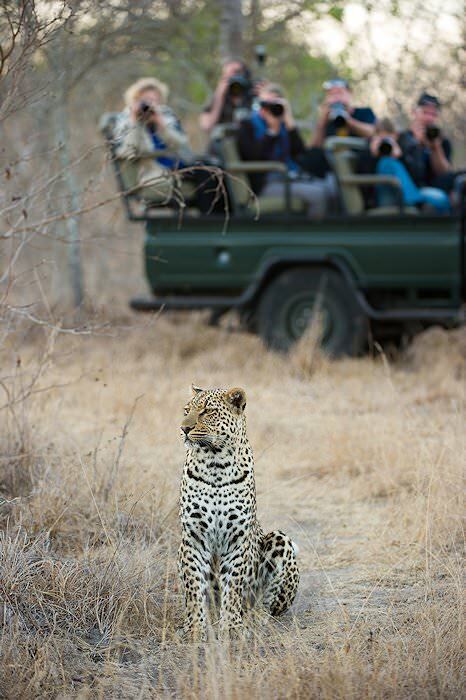 Guests also have the opportunity to enjoy a walking safari between the morning and afternoon game drives. 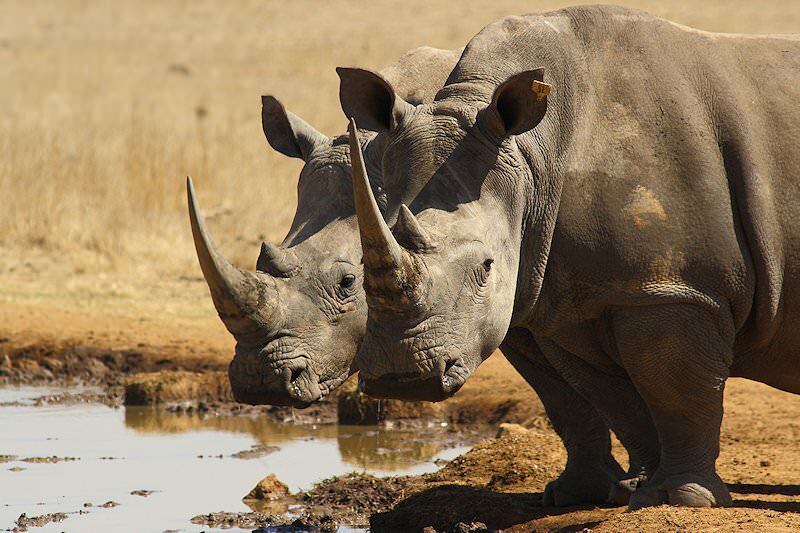 This is a unique way of viewing Africa's mammals and the absence of noise from game drive vehicles provides a completely different perspective from which to enjoy the wildlife. A morning safari in the Phinda Reserve is followed by a drive through northern Maputaland before crossing the border into Swaziland. The tiny mountain Kingdom of Swaziland is one of the smallest self-contained sovereign states in the world. The Swazis are a friendly and colorful people renowned for their artistry. A visit is made to a local candle maker and craft market before reaching the overnight destination set in the Ezulwini ‘Heaven Valley’. Breakfast in the ‘Valley of Heaven’ is followed by a journey northwards, traversing rolling grasslands with rocky hills to the South African border at Oshoek. From here, your South Africa safari then travels through Nelspruit, the capital of the Mpumalanga province, en route to the town of Hazyview, where a stop is made at Shangana Cultural Village. This visit will provide guests with some insight into the rituals, culture and lifestyle of one of Africa’s most interesting nations. A local guide will lead guests down a winding pathway and past fields, where you may observe how the Shangaan people collect food from the environment. Upon reaching the traditional village, the guide will explain various facets of the Shangaan way of life. 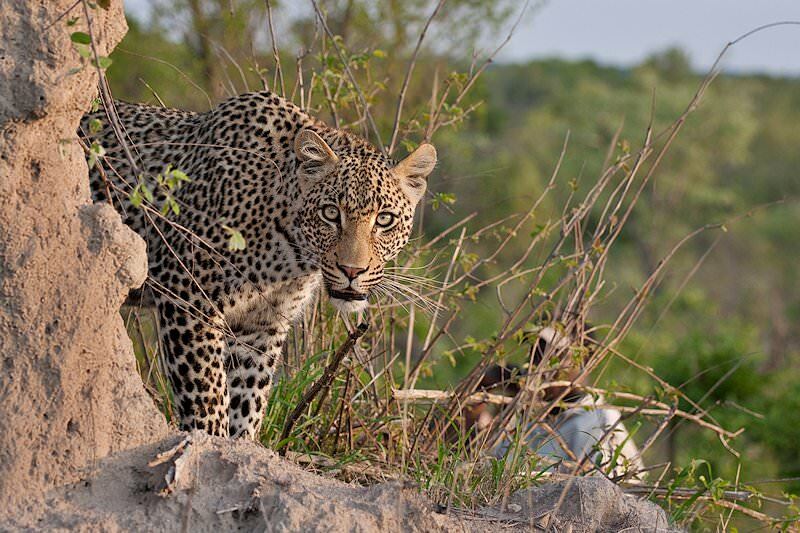 A quick visit will also be made to the local medicine man after which a short drive then leads to the Sabi Sand Reserve. The Sabi Sand Private Game Reserve is inherently associated with luxury safaris and phenomenal game viewing opportunities. 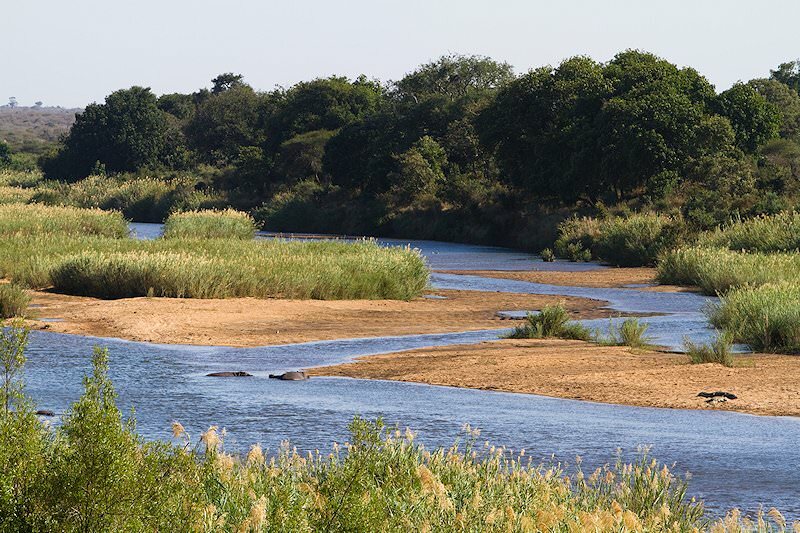 Its unfenced border with the Kruger National Park makes it part of one of the most important and celebrated wilderness areas in Southern Africa. Home to the Big Five and an incredible variety of wildlife, Sabi Sand is one of the finest safari destinations on the continent. 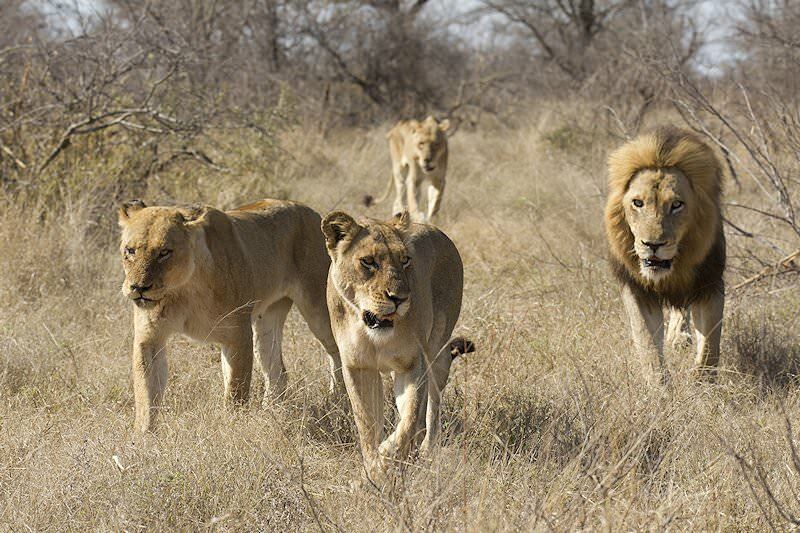 When on safari in Sabi Sand, guests will enjoy two game drives on a daily basis in 4x4 vehicles. 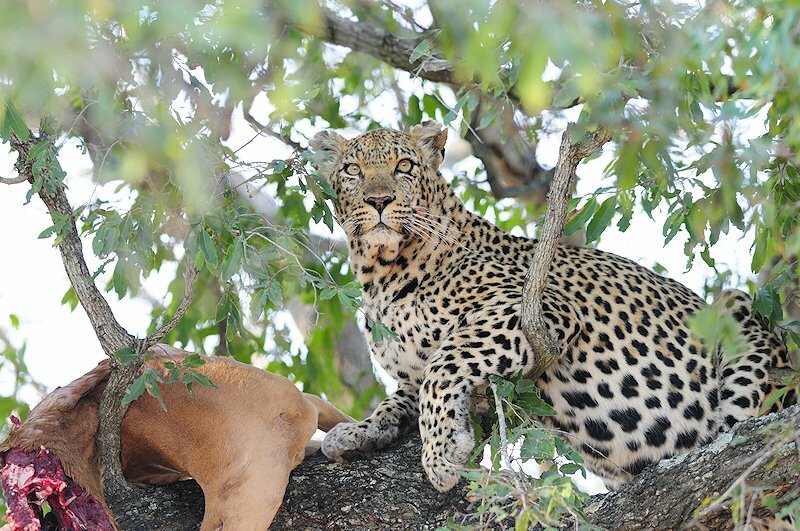 These safaris are conducted in the company of knowledgeable rangers and trackers hand-picked by the safari lodge. Enjoy relaxing in the pool during your off-time, with beautiful views of the surrounding wilderness. 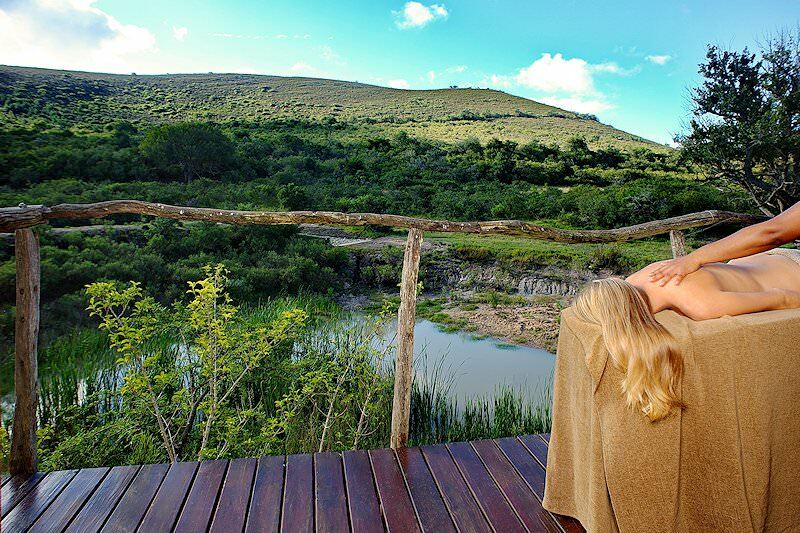 The sounds of the African wilderness awakening to another day fill the air as guests enjoy an early morning game drive. We admire the many different species of wildlife endemic to this conservation area. The safari returns to camp for a late breakfast, after which a bush walk is conducted by an armed ranger for those who wish to explore the area on foot. Some time is then set aside for relaxation before once again embarking on a late afternoon/early evening game drive. 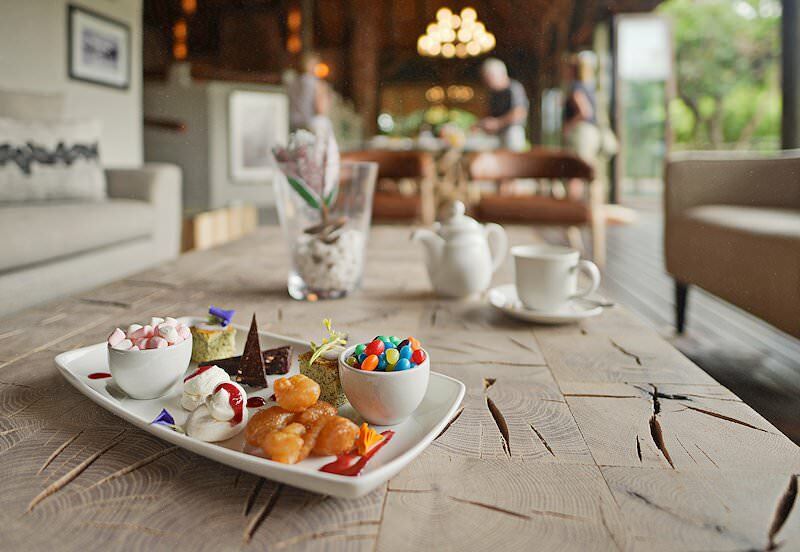 A last morning safari is followed by breakfast, after which guests are transferred to a local airfield for a flight to Johannesburg. 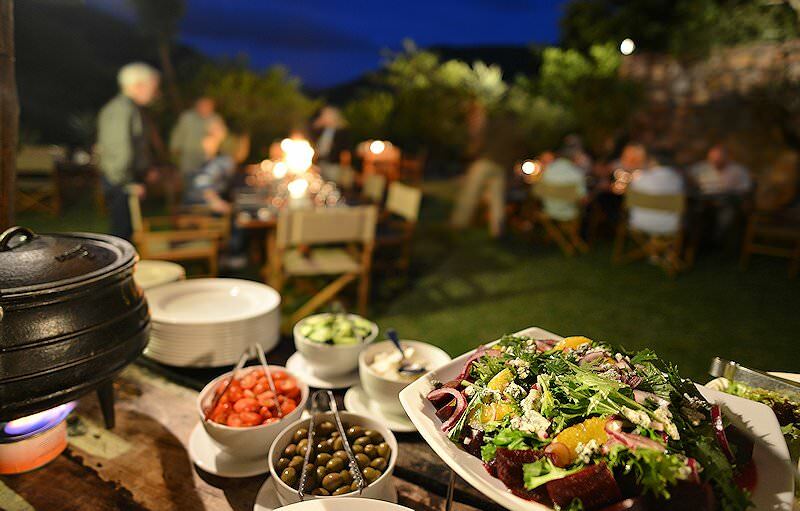 Guests will be met and transferred to a location of their choice in either Johannesburg or Pretoria. 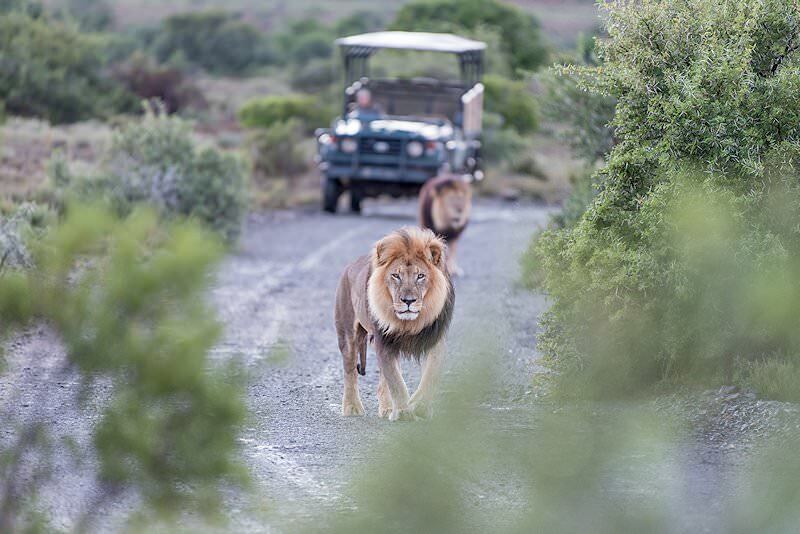 Your unforgettable Three Area Safari in South Africa is sure to be painted in your memory forever. Travel to South Africa for a diverse range of vacation options. 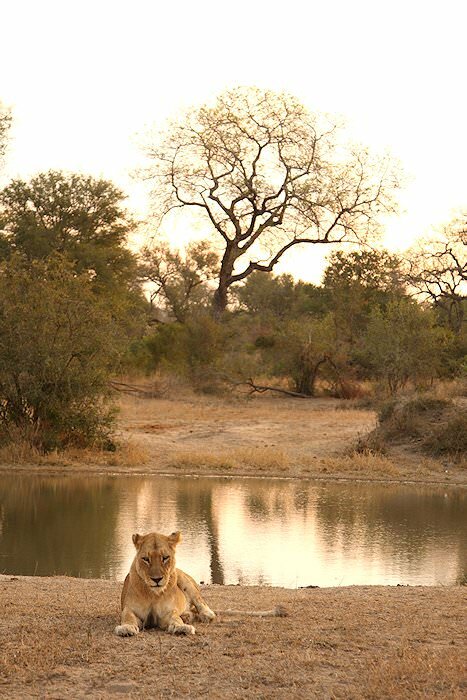 Botswana is Southern Africa's most sought-after safari destination. Travel to Namibia for an exhilaratingly unique desert safari. 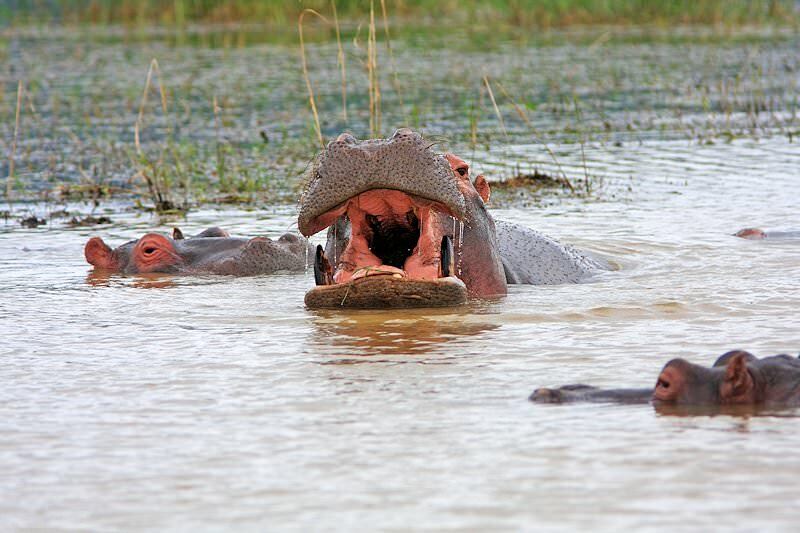 Zambia's top national parks include South Luangwa, Kafue and Lower Zambezi. Travel to Zimbabwe for a superior view of the awe-inspiring Victoria Falls. Mozambique's pristine archipelagos will take your breath away. 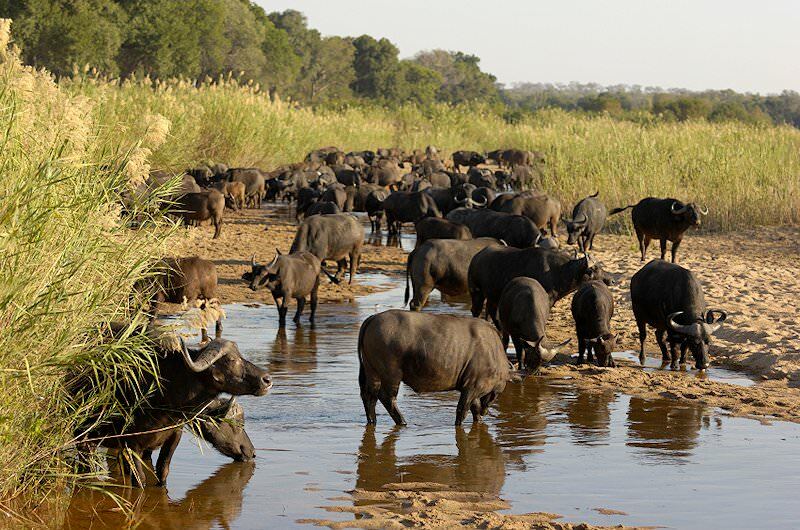 The Greater Kruger National Park includes premier private game reserves like Timbavati, Sabi Sand, Balule and Klaserie. The luxury African safaris offered by African Sky are wonderfully inclusive, from your flights and transfers to meals and accommodation. The Big Five offer some of the most exciting safari sightings, from intimate encounters with elephants to finally finding the elusive leopard. 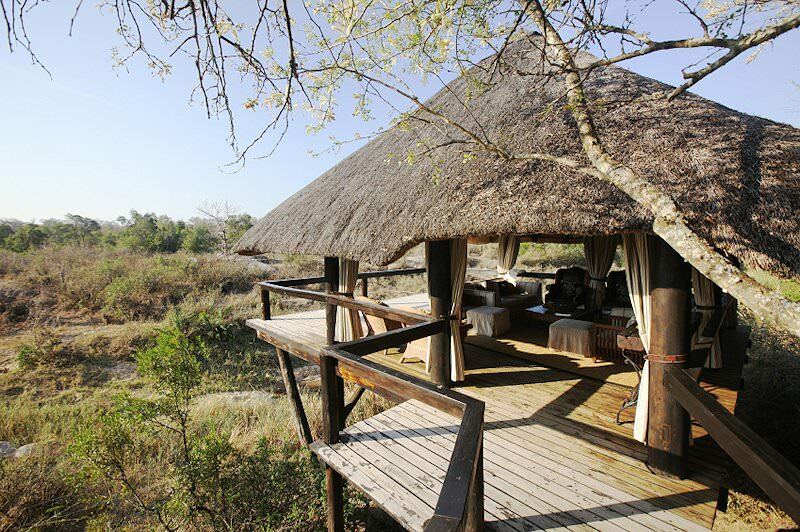 The African safari lodges we use range from comfortable eco-friendly tented camps to opulent safari palaces.